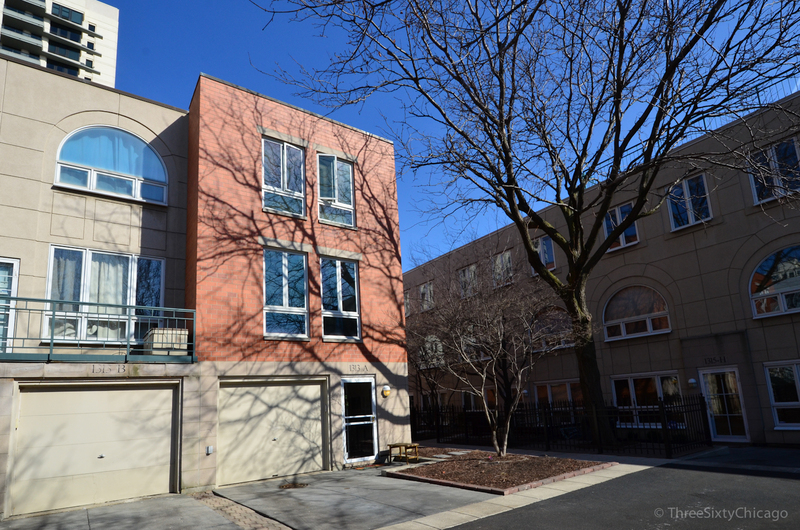 View current inventory of 2 bedroom condos & townhomes in downtown Chicago. 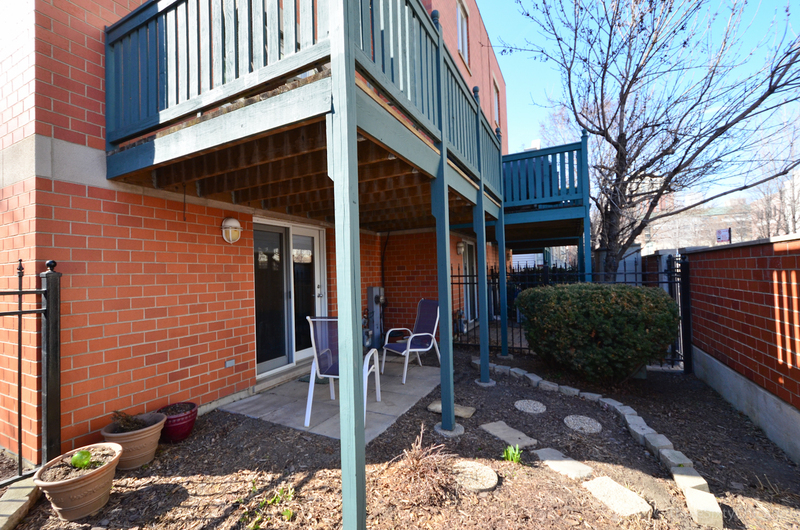 Welcome to this beautiful end unit townhome. A spacious home with a family room on the first floor and two outside areas. Take in the views through the newly installed windows throughout entire home. The updated kitchen has access to the deck. A fenced in backyard enjoys plenty of shade from the deck above. Located off of the family room enjoy your private yard year round in front of one of the home's two fireplaces or with the doors open and a breeze coming through. The large, updated, eat-in kitchen feels even more spacious in the summer when the deck can function as an additional room. Open the windows in the living room for a breeze through the whole second floor. Dearborn Park I & II is a residential area in the South Loop that was developed in the late 70s-early 80s to offer families an alternative to moving to the suburbs. Filled with condos, town homes, and single family homes, as well as parks and a school, Dearborn Park offers a respite from the bustling downtown nearby.